Do you know the major differences between North and South Korea, and how they became separated in the first place? Or what South Korea is known for that supersedes even the United States? This year we are taking a virtual trip around the world, learning all about different cultures, countries, missionaries, and more. Our fifth week we studied all about South Korea. Throughout the week grabbed some street food, took a glance or two at the northern border, and even attended a K-pop concert. Below is a list of resources we used to learn more about this fascinating country. 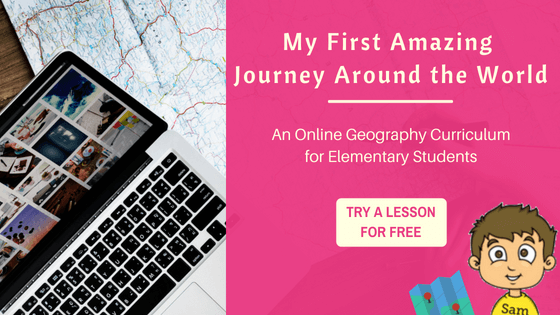 May these fun resources help your study of South Korea’s geography come alive too! Play a game of Jacks, a popular children’s game in South Korea. The only difference from the traditional American version? Use small stones instead of Jacks. Try to make some South Korean street food that caught your eye. What other amazing resources for South Korea would you add to this list? Share in the comments below!